Daveswordsofwisdom.com: Remembering Loved Ones In Heaven This Valentines Day. 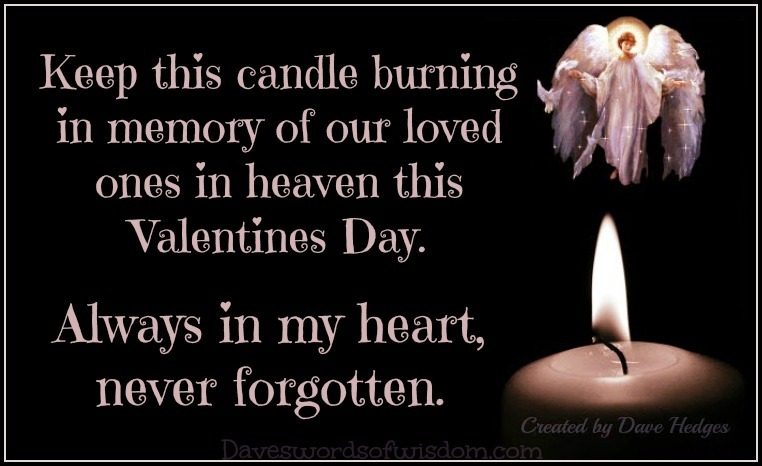 Remembering Loved Ones In Heaven This Valentines Day. in heaven this Valentines Day. Always in my heart, never forgotten.